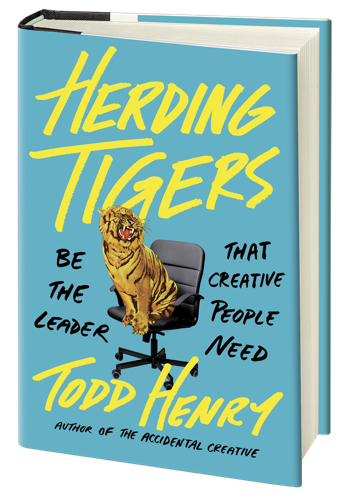 Develop practices that will make you prolific, brilliant, and healthy. Learn how to master your days and have great ideas when it matters most. Learn how to be brilliant under pressure. Curate stimuli that help you stay mentally focused. 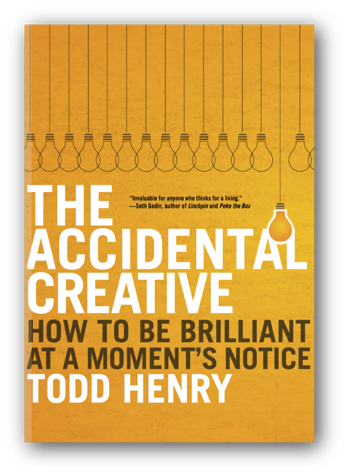 The Accidental Creative is your guide to staying fresh and doing your best work each day.